Hi, visiting any of the sites below places you under no obligation. However, if you do purchase something through these links, I will receive a small commission. You will also get the same price as if you went to the site directly. I use 1and1.com and they are great! From the dedication of the Maya ballcourt at Chichen Itza in A.D. 864 to modern political activism and government legislation affecting native peoples, here is virtually every significant event in North American Indian history. 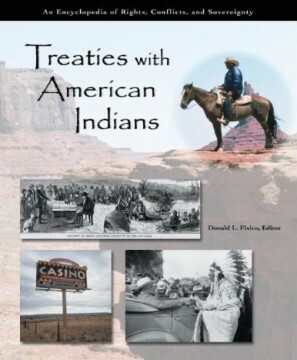 It also includes fascinating information on hundreds of battles and skirmishes between Indians and whites, as well as countless treaties made and broken. 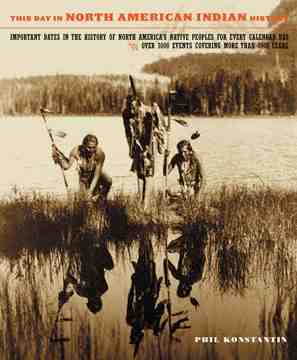 An extensive appendix includes information about Indian tribal names and calendars. 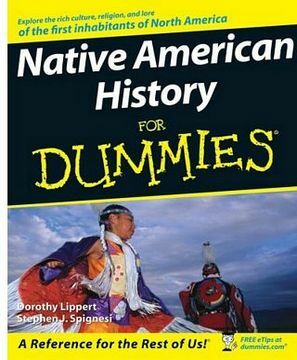 It’s all here-Indian chiefs, wars, massacres, treaties, reservations, modern constitutions and much, much more. The thousands of entries in This Day in North American Indian History weave a compelling and comprehensive mosaic of North American Indian history spanning more than five millennia-every entry an exciting opening into the fascinating but little-known history of American Indians. 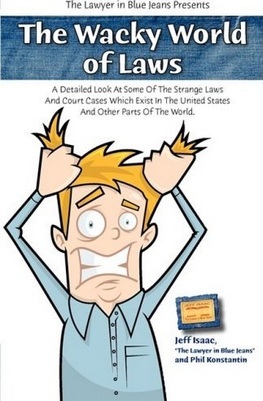 With over 100 photographs and illustrations"
This book has 480 pages, and is 8" by 9.5" in size. I removed the pictures of the books so the page will load faster. Click on the title for more information with no obligation. Books from Dover Publications. This company offers excellent quality for low prices. Click here to return to my main site.